Prof. Dr. AshdinP.Turner completed his graduation in 1994 and thereafter his post-graduation and is a Master of Prosthodontics & Crown and Bridge Dentistry(MDS). He has secured a double Masters,Master of Oral Implantology (MSc Implants, Germany) from Frankfurt Germany at the Goethe Universitat, Klinikum. 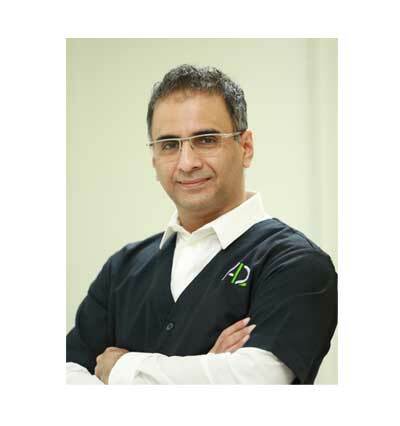 He focuses and specializes in Oral Implantology and Prosthodontics. (Cosmetic Dentistry). He was the only Indian to be invited as a key note speaker in the '30 years Anniversary Ankylos Implants 'Congress in Frankfurt Germany in 2016. Since then he has been actively involved in academics, and is an Associate Professor in the Department of Prosthodontics at the M. G. M. Dental College and Hospital, Mumbai. 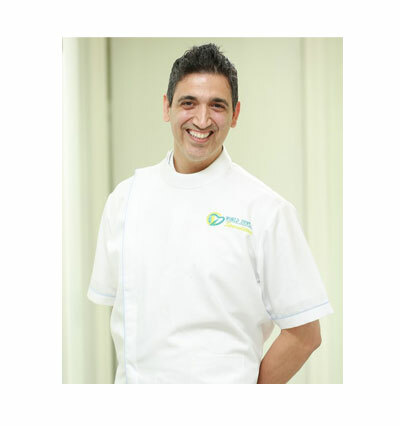 He has co-authored a book titled 'Art and Science of Aesthetic Dentistry' and has a number of publications to his credit and lectures both in India as well as abroad. "A clinical Guide to Oral Implantology"
Always at the forefront of Dental Education in India, he advises and conducts 2 day workshops in India as well as abroad. A gold medalist winner at the "NOBELBIOCARE Implants for the future" conference in Poster presentation laboratory technology section in Mumbai. He was invited to deliver a Key Note Address at the 61st. 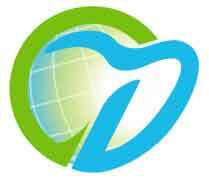 Indian Dental conference held in Mangalore on "Minimal intervention Ceramic Veneers". 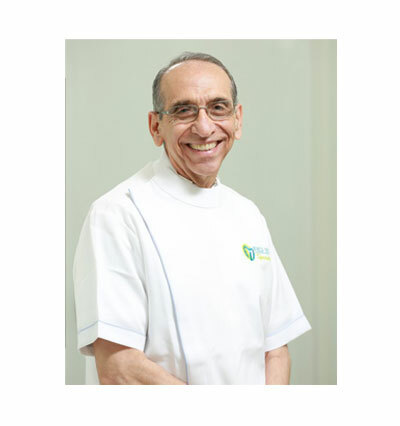 He was invited as a guest speaker at the World Zoroastrian Dental Congress in 2008 and also conducted a preconference course with NOBEL BIOCARE on the future of Zirconia in Dentistry. He was invited as a Guest Speaker at the Asian Pacific Dental Congress 2010 in Colombo to lecture on the topic of Porcelain Laminate Veneers and also conducted a full day work shop at the pre-congress session regarding the same. 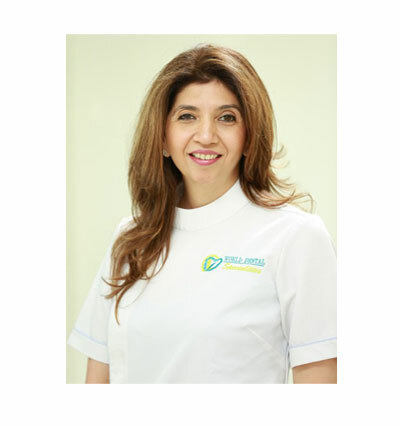 He also lectures every quarterly in Sharjah, UAE, to the dentists in the UAE on the subject of Cosmetic Dentistry and Implant Aesthetics. 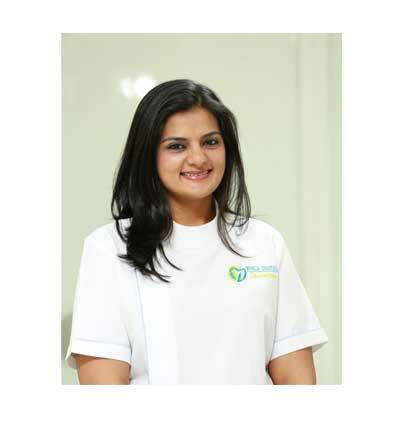 He has been a faculty at The Turners' Specialty Dental Center in South Mumbai for over 19 years from where he practices and conducts CDE Courses in Prosthodontics, Implants, Restorative and Aesthetic Dentistry.